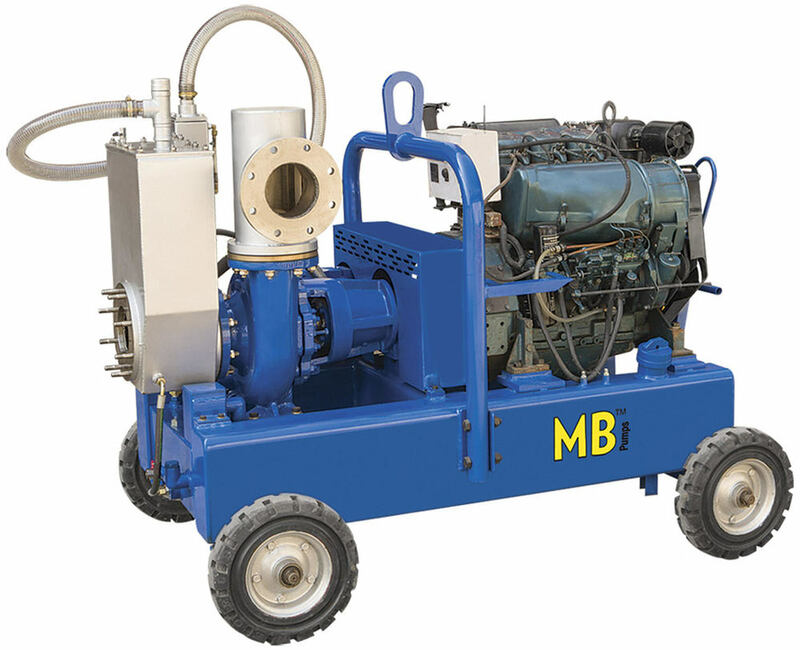 Stainless steel (in both model MS & SS) Vacuum producer pump with alluminium oil lubrication tank. Mechanincal Seal with oil lubrication. LxWxH (2130 x 1300 x 1700).